my resume is ready and available! boink! oink! toink! Stuff is awesome. You must come from a obsessive/compulsive,bipolar, paranoid , neurasthenic but otherwise perfectly adjusted family. we’re so in sync or are we sinkin’ ? Those benefits definitely outweigh the risks. Awesome! 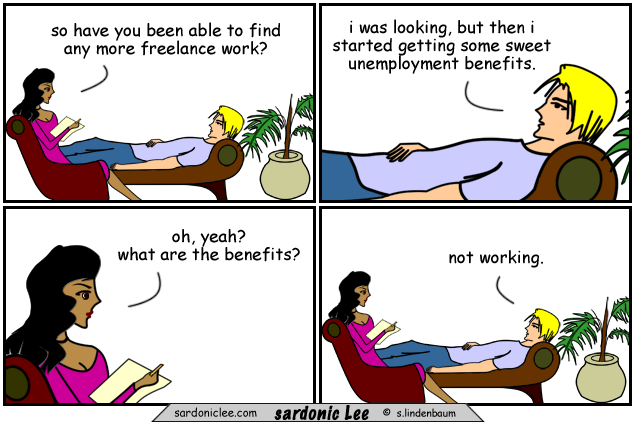 I’m getting that benefit now too. Only my hubby isn’t too thrilled w that benefit!